ChallengeOpearlo’s previous API vendor charged a minimum of one minute, no matter how short the length of the call. Most of Opearlo’s calls are only five seconds on average, so they were paying for much more time than they used. A January 2018 report from Voicebot.ai states that over 47 million Americans currently use a smart speaker. That’s 1 in 6 Americans. 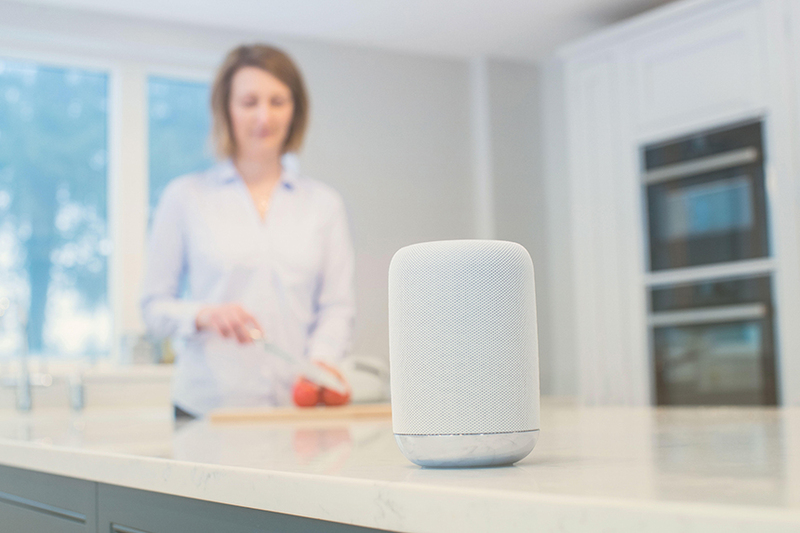 People are slowly getting used to the concept of conversing with digital assistants in their homes, and rollouts of this technology are happening all over the world. Amazon Alexa is available in about 40 countries and there’s official support for six different languages. Although Alexa and GA are well known for responding to simple native commands like, “Alexa, what’s the time?” or “Alexa, what’s on my calendar today?”— third-party apps expand the capabilities of these voice bots. Both Amazon and Google, as well as other voice bot platforms, have opened up their digital assistants to third-party apps. Once an app is installed on Alexa or GA, a user simply calls that app by name and it opens. Opearlo is a developer of these kind of apps. Opearlo was launched two years ago in London as an agency that built voice applications for Amazon Alexa and Google Assistant platforms. Within a year the company transitioned from doing mostly agency work to building its own consumer-facing voice apps. Today, among their family of voice bot apps is Find My Phone. Where does Nexmo fit in? All the user needs to do is say “Alexa, find my phone” and Nexmo jumps into action. Opearlo uses Nexmo’s Voice and SMS APIs to help power Find My Phone. On Alexa, when a user commands the app to find their phone, it places a call to that phone via the Nexmo Voice API. Unless that phone has been silenced or turned off, the phone will ring so that it can be found. The user then tells Alexa their number. Next, Opearlo validates the number for the country that the user is in and, if valid, uses Nexmo’s SMS API to send the user a security code. Lastly, the user uses that code to verify that they own the phone number, and they can then use the app. 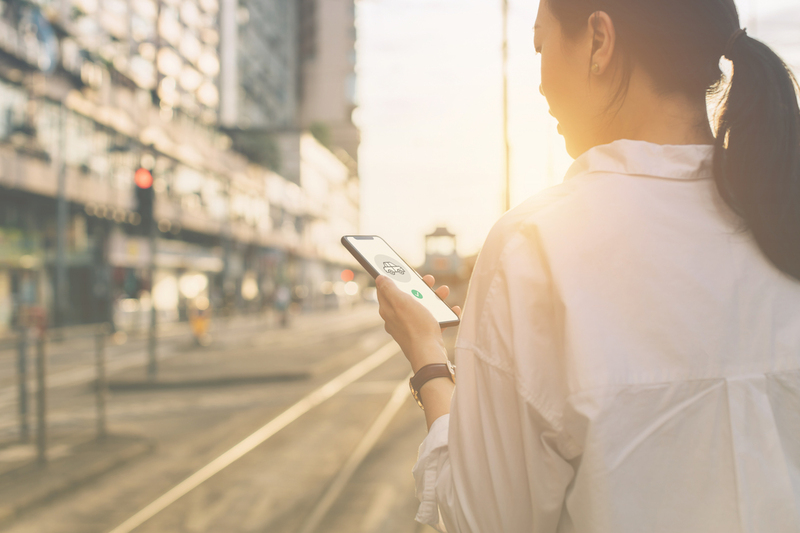 Opearlo had originally used another vendor for SMS and Voice, but ultimately switched to Nexmo as a more cost-effective means of getting what they needed. 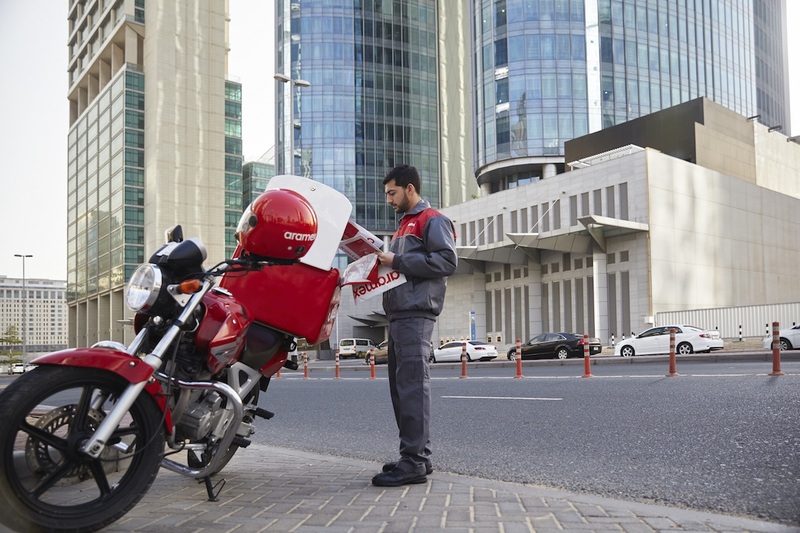 Since Nexmo charges its customers on a per-second rather than a per-minute basis, the switch ended up saving Opearlo a considerable amount of money. 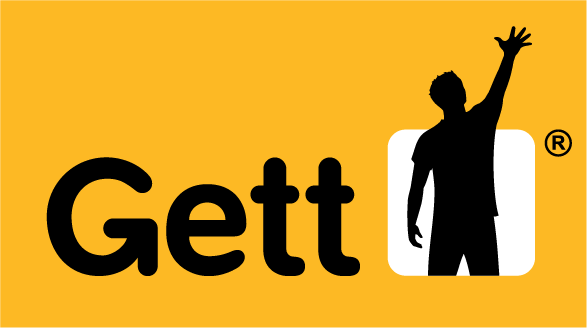 Gett is one of the fastest growing rideshare apps in the world. 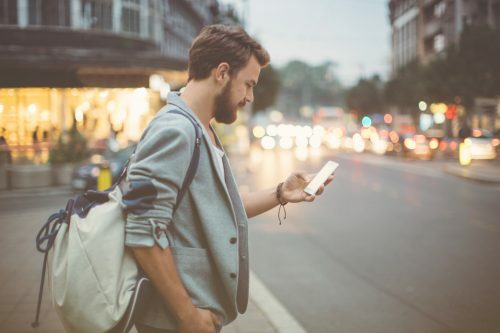 Find out how the need to unify communications through a single, highly reliable platform led them to Nexmo, The Vonage API Platform.